As a mom, one of the things you worry about is when your little one gets the call of nature when you are not at home. Public bathrooms are not always reliable. You go through the motions of wiping or covering every inch of the bowl before you even let an inch of the skin of your little one touch them. Some moms would have the assortment of wipes, disinfectant or lysol sprays ready for these trips to the restroom. 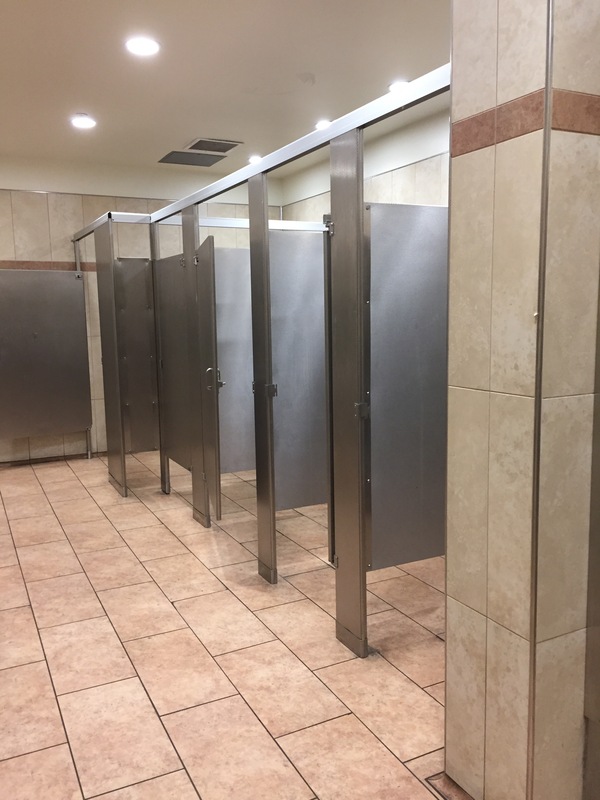 The good thing is, there are a lot of stores or places where the restrooms will wow you. One such place is the restroom at Walmart on Diversey near Cicero. 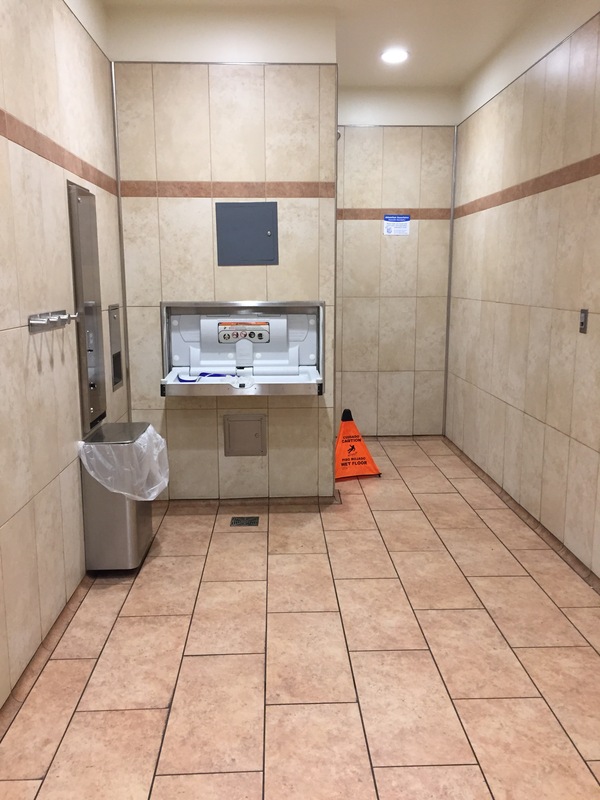 Not only is the restroom spacious, it is also surprisingly clean for its size. So, moms, on your next trip to the store, you can consider Walmart as a “safe” bet for that unexpected yet predictable call of nature.